NACS show will be held in Georgia World Congress Center from October 18-21 in Atlanta. 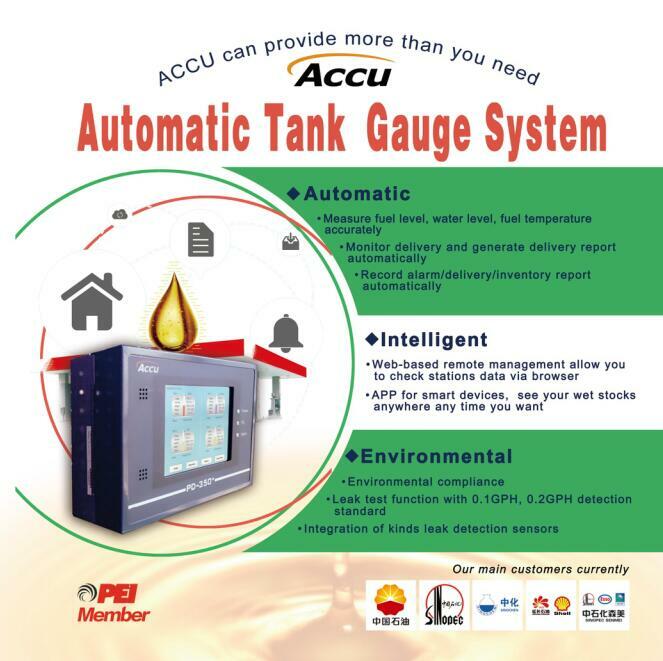 As a PEI member, ACCU attended the show for the first time and gained good responses. So this year, ACCU will exhibit on the show again. Our booth number is 4901. Hope to meet with you in the show!